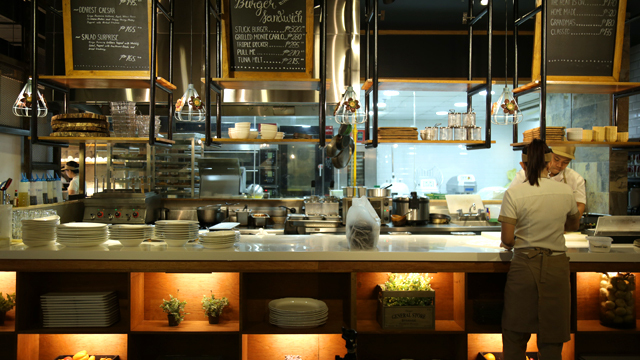 The warm ambiance, rustic decor, and smell of freshly baked bread come together perfectly at d’Bread Kitchen. 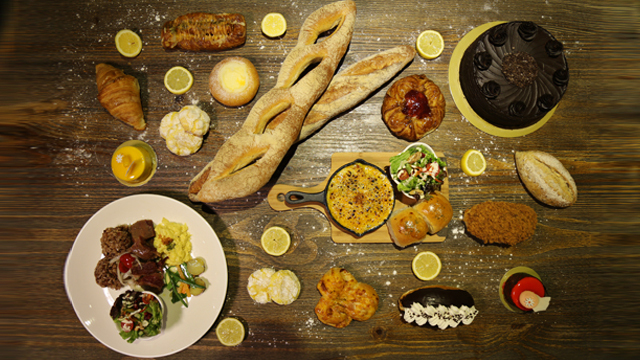 Hot dishes are served straight from the open kitchen, right alongside a fantastic selection of cakes and pastries that will leave you licking your lips and craving more. Make sure to try the Classic Corned Beef (Php 250) or Chicken Pastel (Php 280) when you drop by. If you’d rather go for something sweet, you won’t regret ordering a slice of their famed Ube Leche Flan cake (Php 128) or the gorgeous White Choco Strawberry Mousse (Php 138). And you can’t leave this foodie haven without getting a piece or two (or five, we won’t judge) of their bestselling baked goods such as the Cream Cheese Danish (Php 68) and Pork Floss (Php 58). 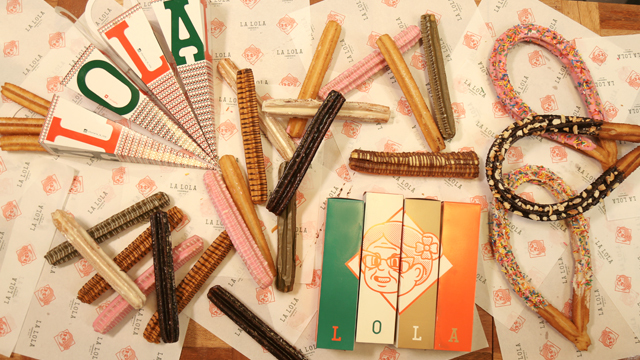 If there’s one thing we can say about the folks over at La Lola, it’s that they sure know how to get people hooked! Not only do they serve the tasty fried-dough pastry hot and fresh, they like playing around with flavor and form too, resulting in a delicious menu full of churro concoctions and combinations. We suggest you order the Ultimate Mixed Churros (Php 245), which will get you a cone with all 6 varieties (classic, dark, white, butterscotch, matcha, and strawberry). You’ll also love the indulgent Banana Nutella Xuxos (Php 120), and have a lot of fun customizing the coating and toppings of your Lola Loops (Php 120). 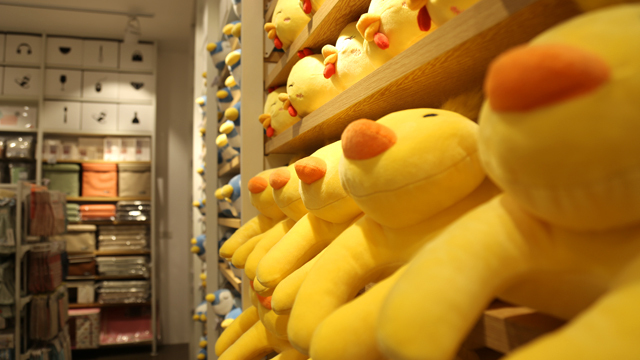 Be warned, once you step inside Miniso, you'll never want to leave. 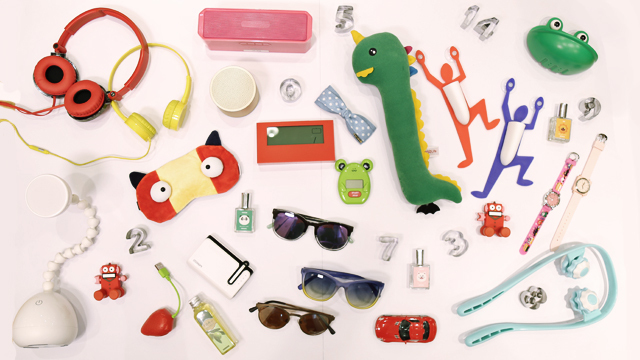 From health and beauty products, to digital accessories, to food and drinks, to a whole lot more, Miniso is a lifestyle store that caters to just about everyone. 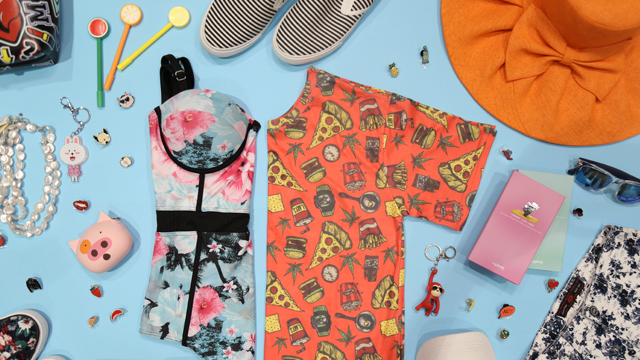 Considering the low prices (ranging from Php 49 to Php 1799) we advise you not to wait on it if you find something good (which we’re pretty sure you will! ), because Miniso has so much stuff to show-off, they turn over their shelves around every two weeks. 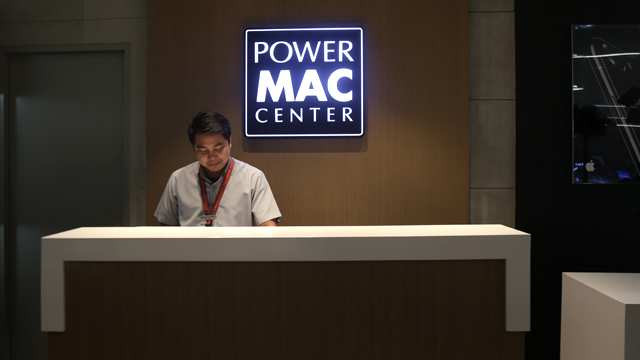 If you’re looking for Apple goodies, there’s no better place for you than Power Mac Center, the Apple partner of the Philippines. The one at SM City East Ortigas is a surprisingly cozy branch, with the walls lined with gadgets and accessories (mostly from third party brands like OtterBox, Speck, and JBL) and the main floor dominated by iPhones and Macbooks, turned on and set up for demonstration. Milling around are the store’s staff, who are not only ready to assist you in finding the perfect products, but are qualified to troubleshoot any problems you may be encountering with your electronics and software. Talk about service! You’re probably already familiar with the look and feel of The SM Store, otherwise known as the supermall’s signature department store. Staying true to their slogan, you can find nearly everything you could ask for here, from women’s shoes and bags to office supplies to household appliances. 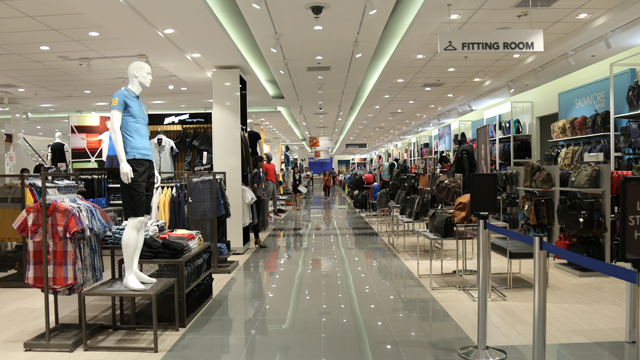 Apart from the in-house fashion brands such as Parisian and Milano, the store also carries international names like Elle, Kipling, Perry, and countless others. 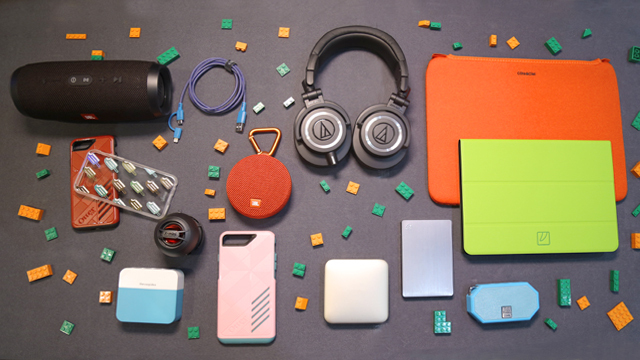 Make sure to keep a lookout for any upcoming sales—with so much variety all in one place, you’ll surely be able to shop to your heart’s content. 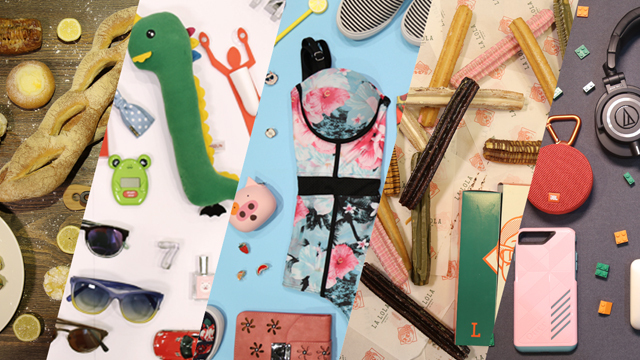 There are a lot of places to visit and enjoy at SM City East Ortigas, and these five are just drops in the bucket. 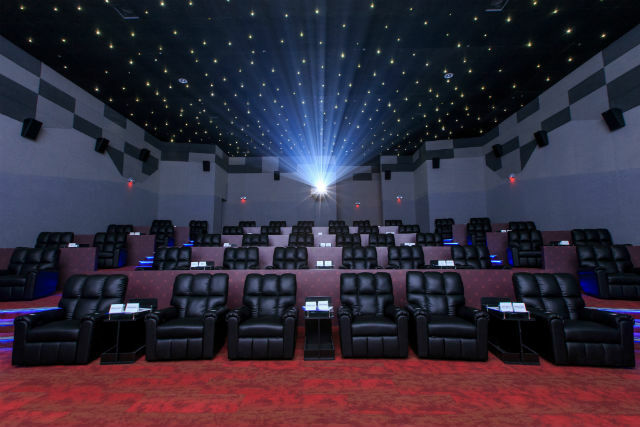 Apart from dropping by these cool spots, you can also enjoy the VIP treatment while watching the latest flicks at Director’s Club, the mall’s premier cinema. If you have to do some grocery shopping, SM Supermarket has got everything you’ll need and more. 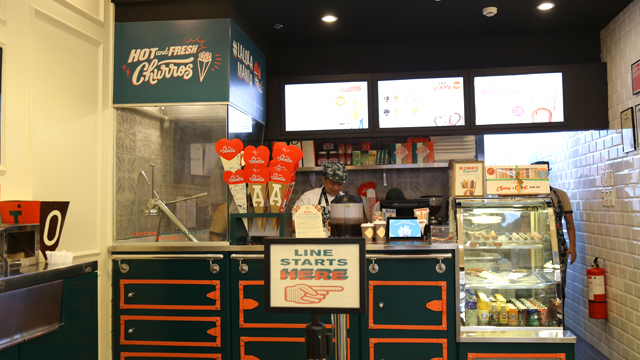 And if you're craving for some comfort eats, you can pop into tried-and-tested favorites like Kuya J, Starbucks, Pancake House, Bread Talk, Shakey's, Kenny Rogers Roasters, and Mesa. And watch out for a few others that are scheduled to open soon, including Uniqlo, JCo, Anytime Fitness, Zark’s Burger, and Own Days. Whether you’re looking for delicious cuisine to fill you up, or feeling the itch to shop 'til you drop, or just want to enjoy the spacious interiors and casual ambiance, there’s something for everyone at SM City East Ortigas. This article was created by Summit Storylabs in partnership with SM East Ortigas.